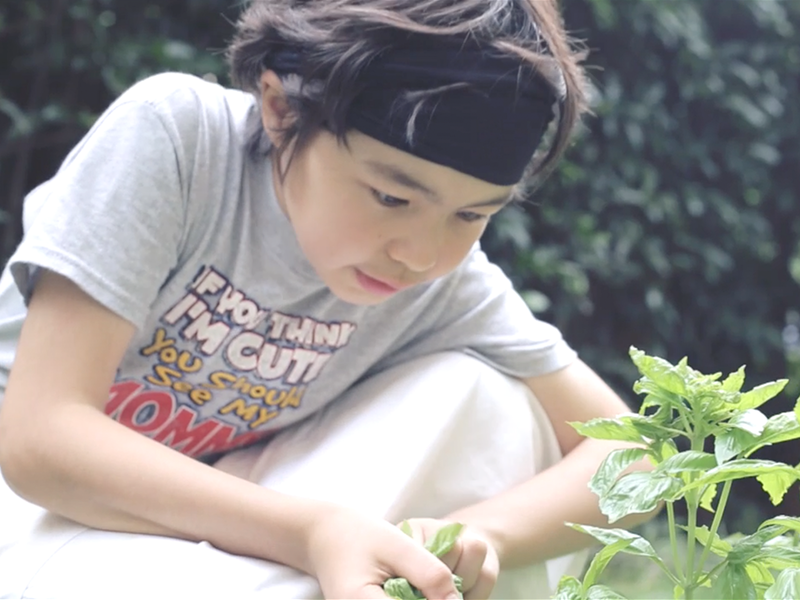 My Little Chef is an ongoing instructional web series aimed at putting the fun back into cooking for families. The show focuses on the culinary creations of Mr. Pickles. No-one messes with this little dude in the kitchen. With his cool demeanor and sharp focus, this cute guy is a magician, pulling simple but delicious meals out of the pan.